We offer stunning panther chameleons for sale. Overnight shipping. located in Wichita Kansas. We are a small family panther chameleon hobby breeding operation located in Wichita, KS and we plan to keep it that way. Being able to develop a close relationship with each of our chameleons is important to us, and we never want to lose our ability to do that by growing too large. These babies are going to be outstanding! They’ve hatched out of their eggs large and in charge! We have a few males and females available to be reserved from this clutch. Please visit our Upcoming Clutches page to place a deposit on one of these outstanding babies. The highly anticapted clutch from Ajax x Daisy II is here! These babies are going to be a rainbow of vibrant colors. 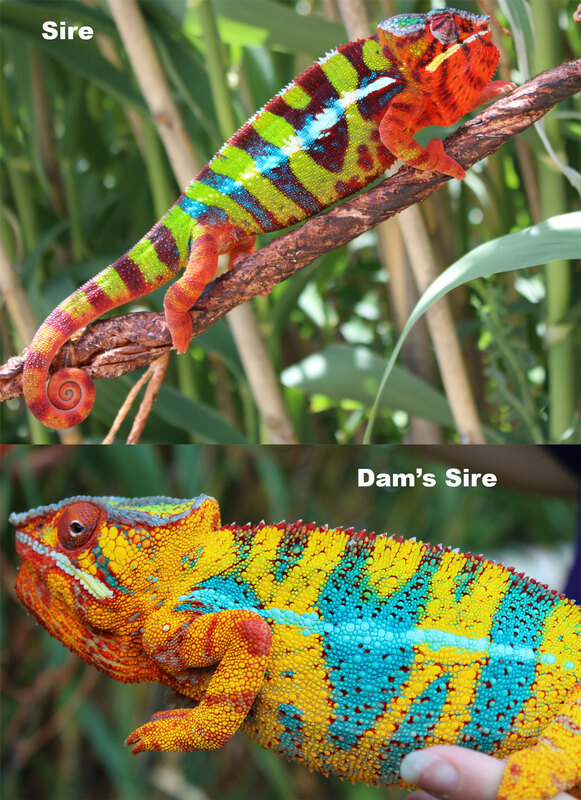 Please visit our Upcoming Clutches page to place a deposit on one of these outstanding chameleons for sale. These babies have all been reserved. Thank you for your interest! We raise each of our Panther Chameleons with thought and care. Here we start each breeding by carefully pairing together stunning bloodlines that we know will produce outstanding offspring. We ensure the sire and dam of each clutch has a pedigree of outstanding color and has a history of producing the colors we are looking to get from our clutches. We also take great care to make sure each one of our breeder chameleons has the best accommodations possible. You will find we don’t cram a bunch of sub-standard sized cages together in order to save space. We have designed custom enclosures for each one of our panther chameleons. They are fed a huge array of insects from our standard crickets to praying mantis and stick insects and are in optimum health. When the clutch is born we carefully incubate the eggs in our incubator until they hatch. Then every baby is raised individually in their own enclosure. This allows for optimum growth, development, and health monitoring. We believe each baby panther chameleon is special and should be raised with care. By raising them individually in Dragon Strand caging systems we can monitor each baby chameleon we have for sale and know precisely how well it is doing. This allows us to supply you with a healthier, bigger, and more colorful baby chameleon. We know each baby panther chameleon we have for sale has had the absolute best start in life possible. Panther Chameleons are fabulous to keep and observe. They can grow up to 20″ in length, and they have the most outstanding colors in the reptile world. They are by far our absolute favorite animals on the planet. These chameleons are often described as living art and we couldn’t agree more. 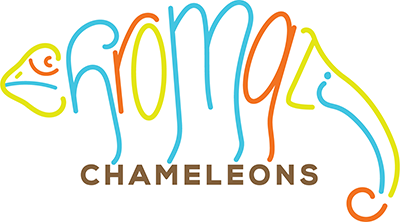 We keep and raise three different locales here at Chromatic Chameleons. We have Ambilobe Panther Chameleons, Ambanja Panther Chameleons, and Nosy Be Panther Chameleons. 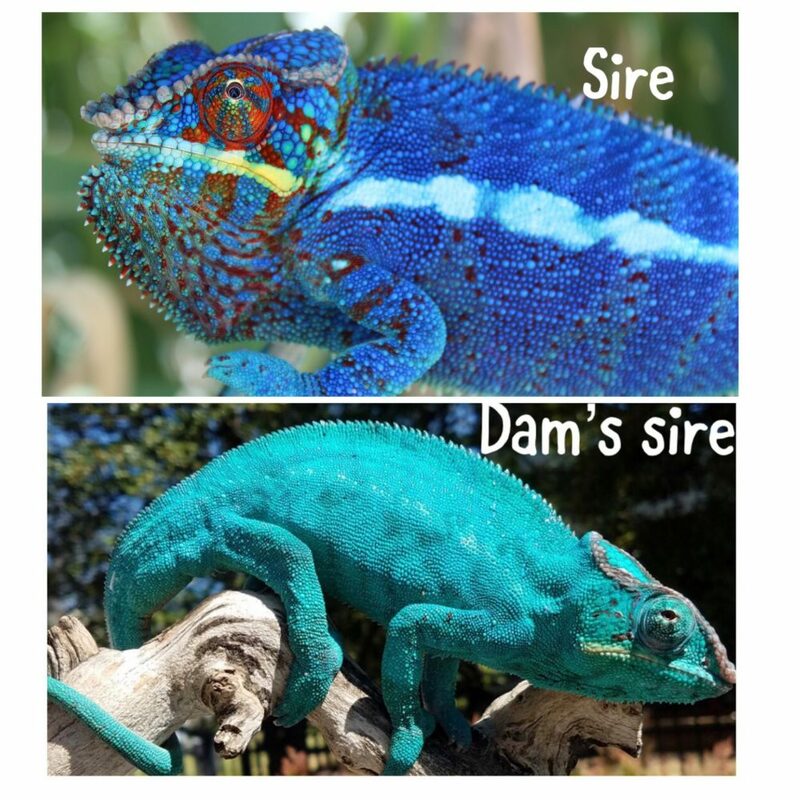 Each one of our chameleons is selected specifically for having outstanding color that we love to see passed on the baby panther chameleons we have for sale. 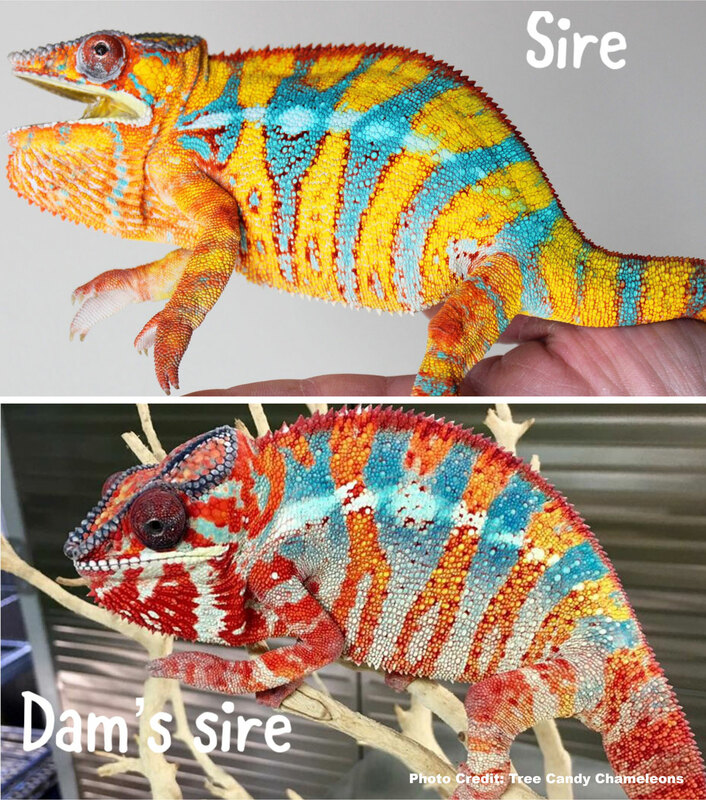 If you are looking for the most beautiful outstanding panther chameleons for sale you have found the right place.